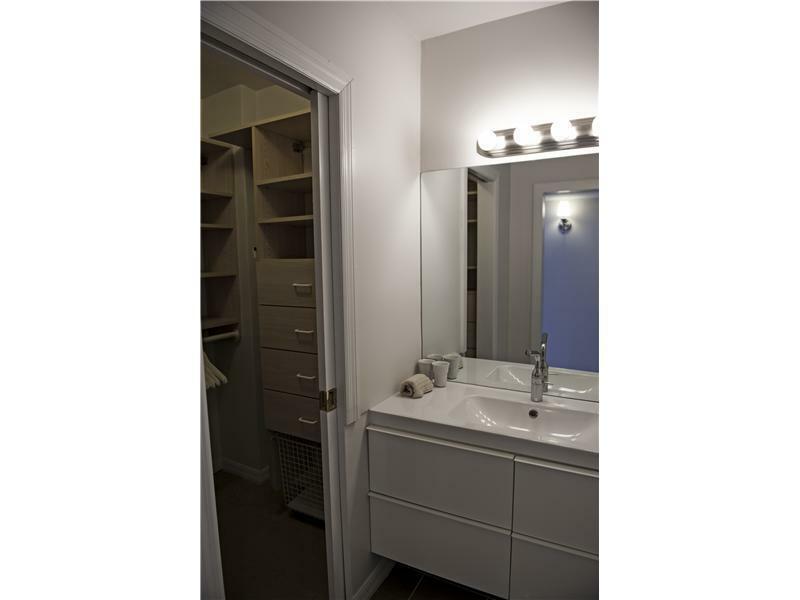 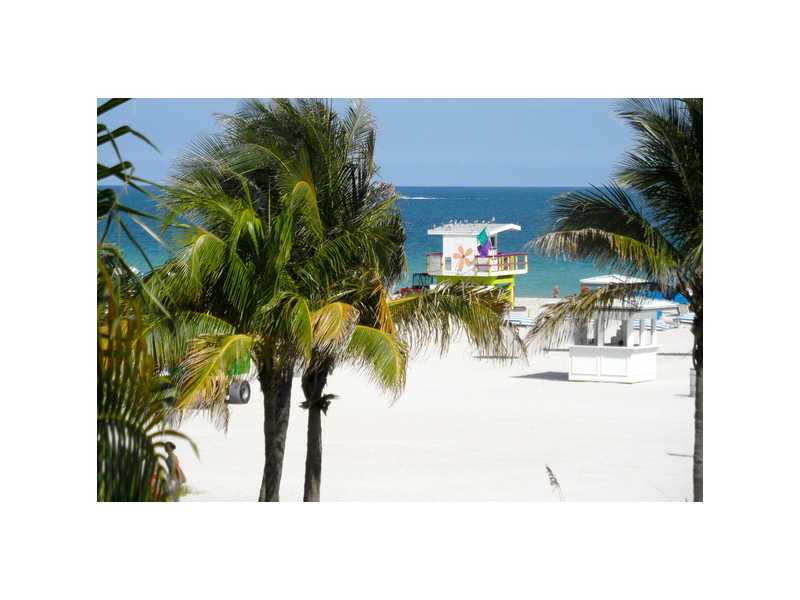 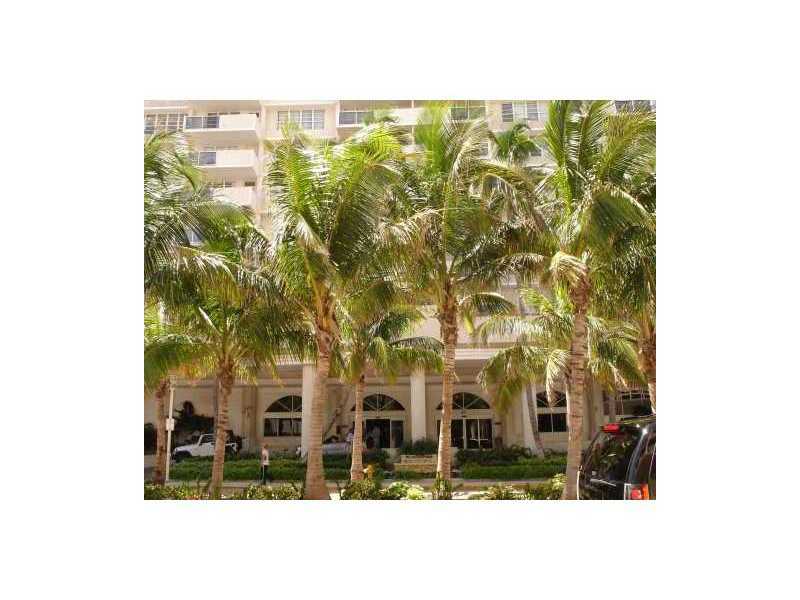 DECOPLAGE 100 LINCOLN RD UNIT 1440 MIAMI BEACH. 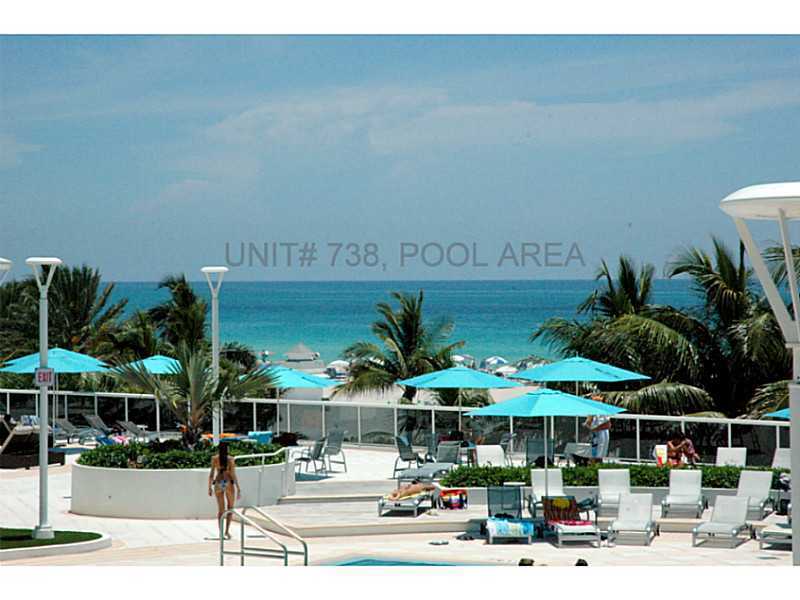 BEST LOCATION IN SOUTH BEACH! 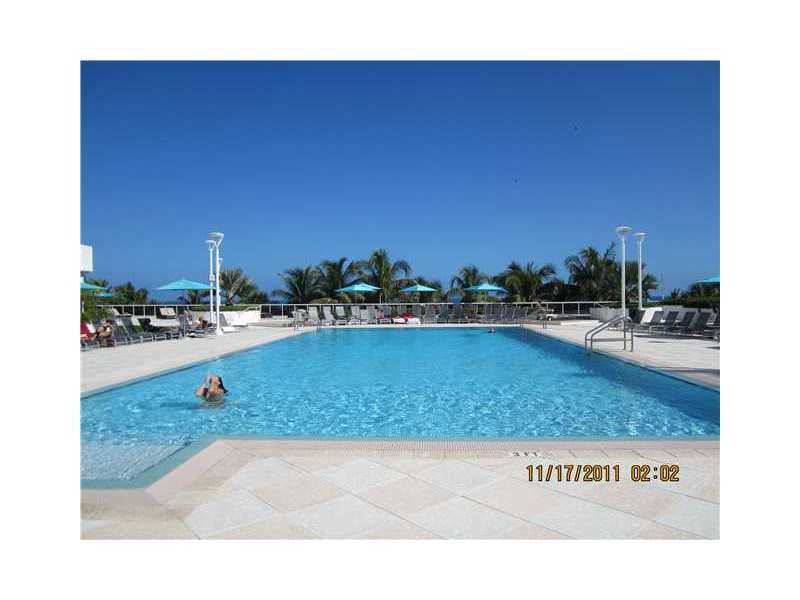 INCREDIBLE OCEAN VIEWS AT THE WORLD FAMOUS DECOPLAGE. 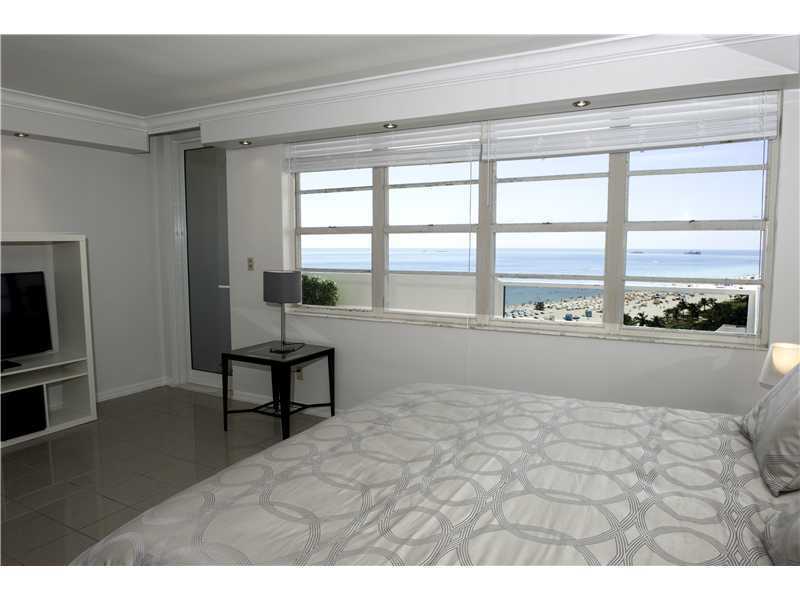 THIS ELEGANT 14TH FLOOR STUDIO WITH BALCONY AND THE MOST AMAZING OCEAN VIEWS IS NOW AVAILABLE FOR RENT. 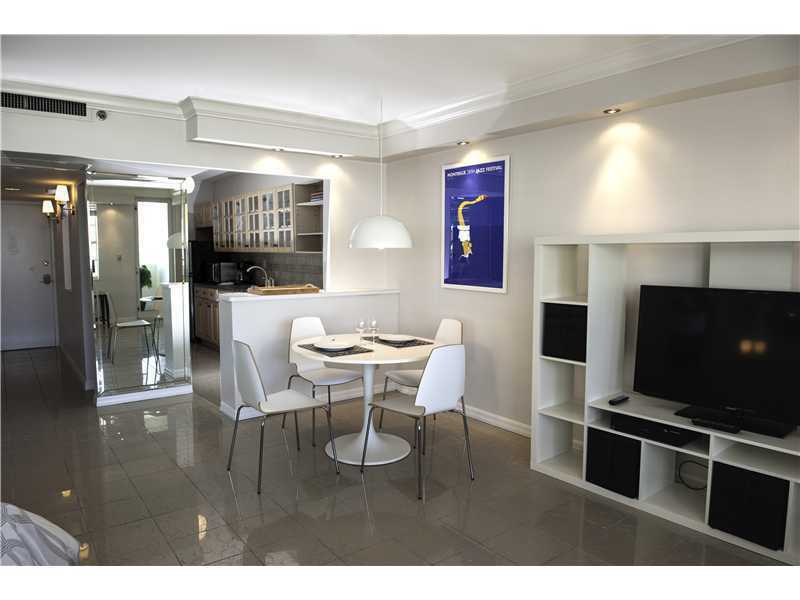 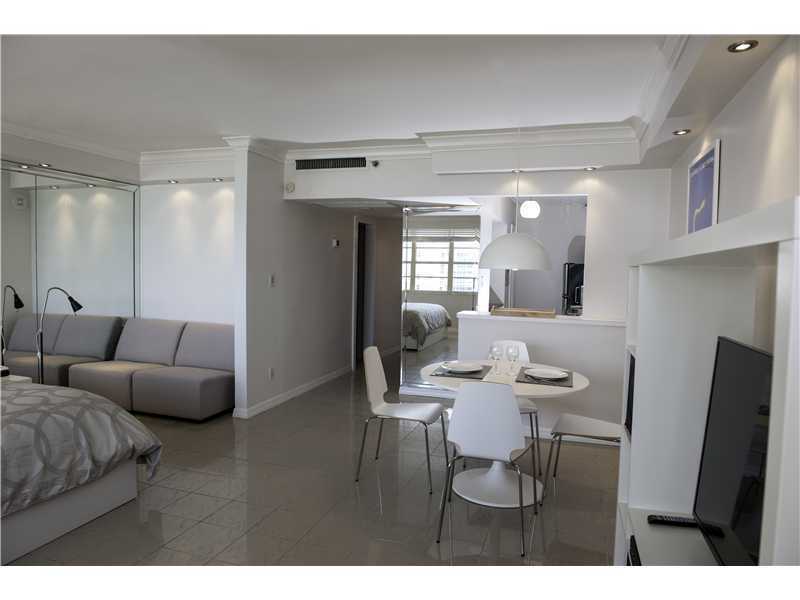 ELEGANTLY FURNISHED AND INCLUDES ALL YOU NEED FOR A FABULOUS VACATI ON. 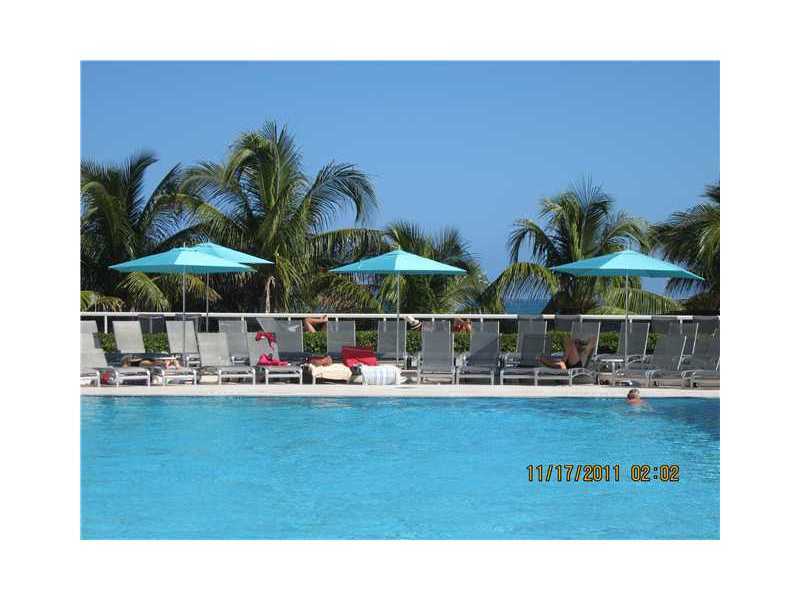 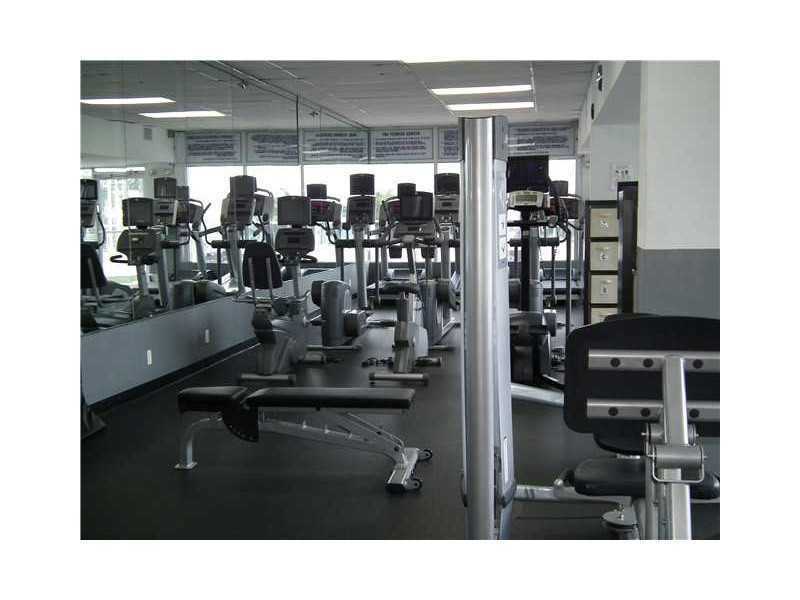 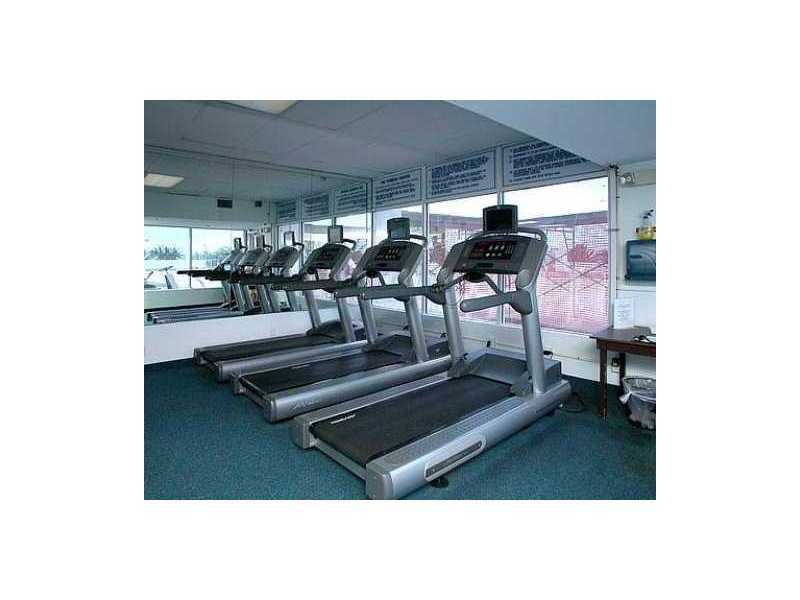 INCLUDES FREE VALET PARKING, STATE OF THE ART GYM WITH OCEAN VIEW, HEATED INFINITY POOL, 24/7 SECURITY AND MORE .. 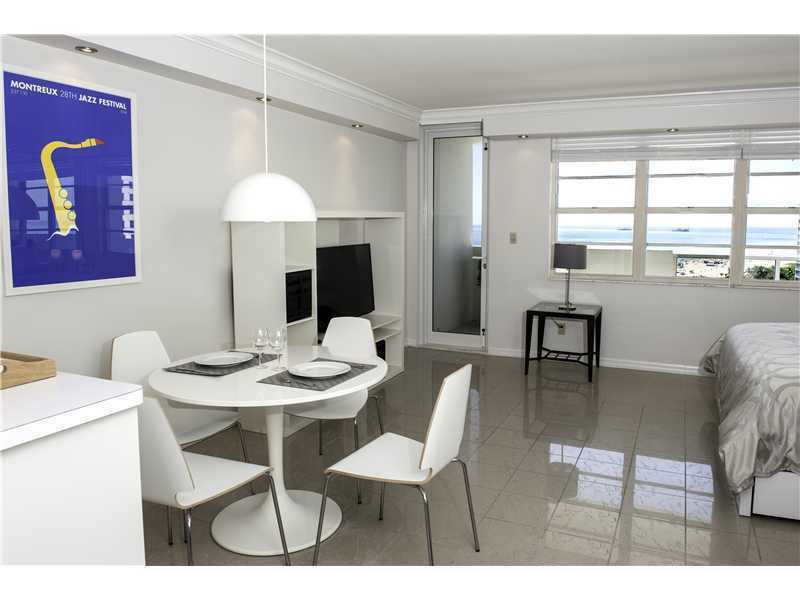 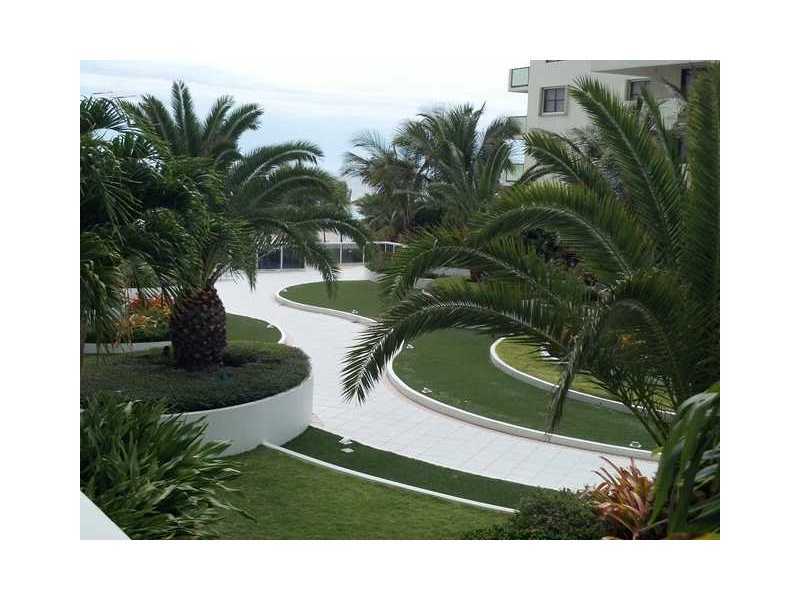 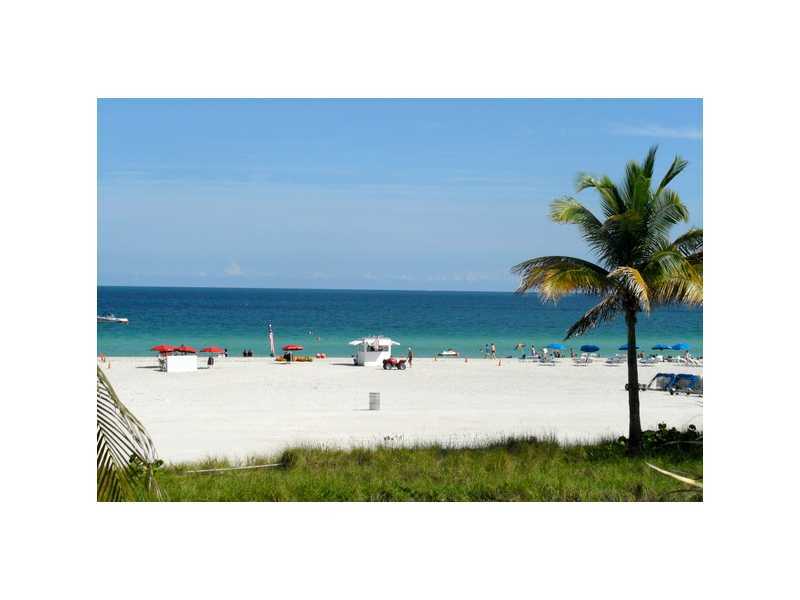 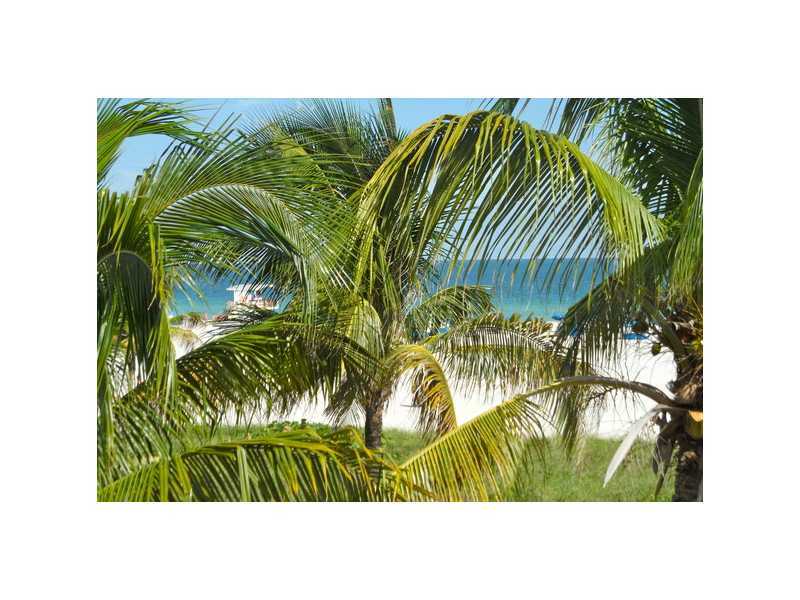 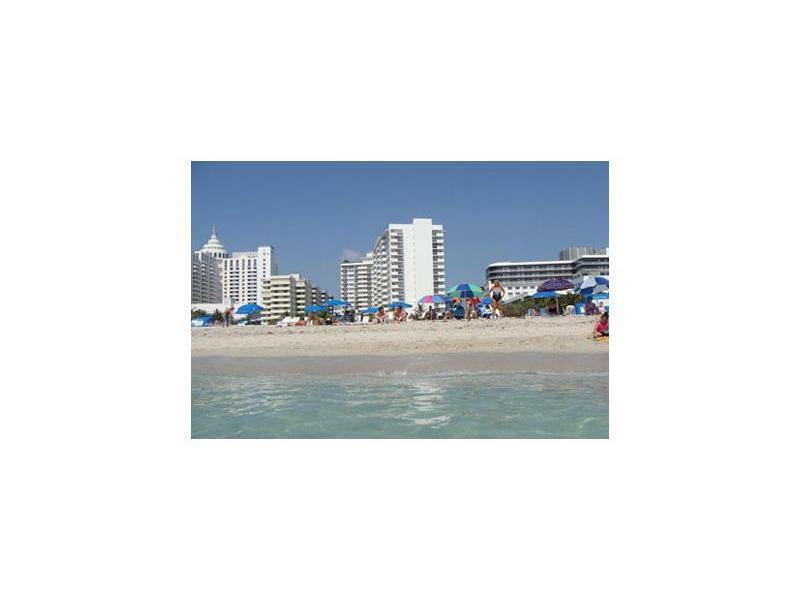 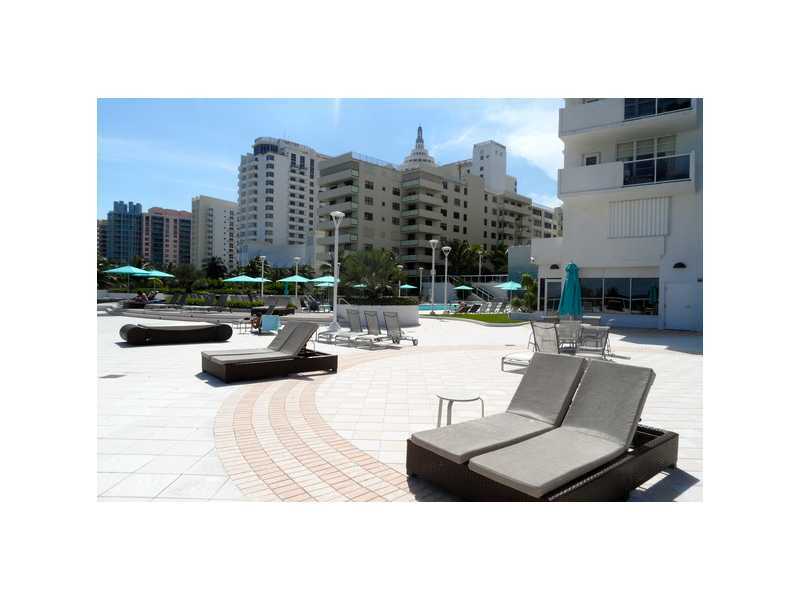 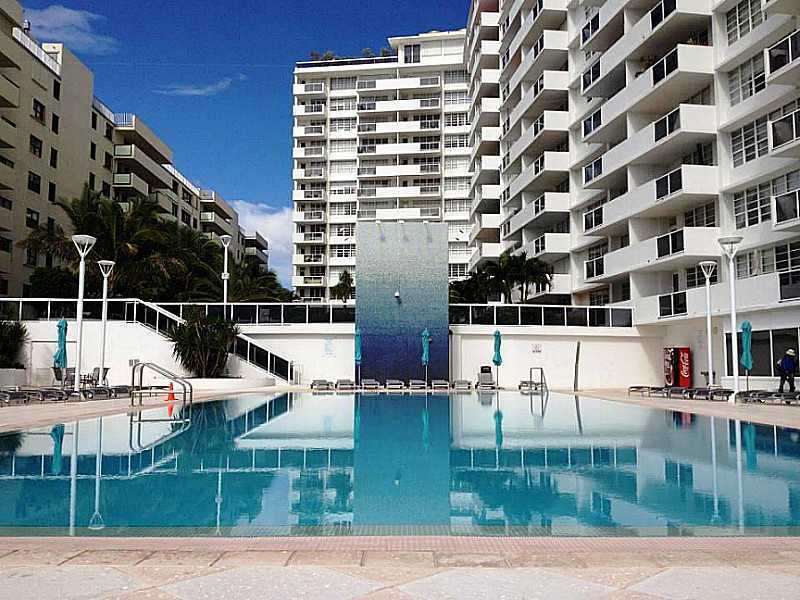 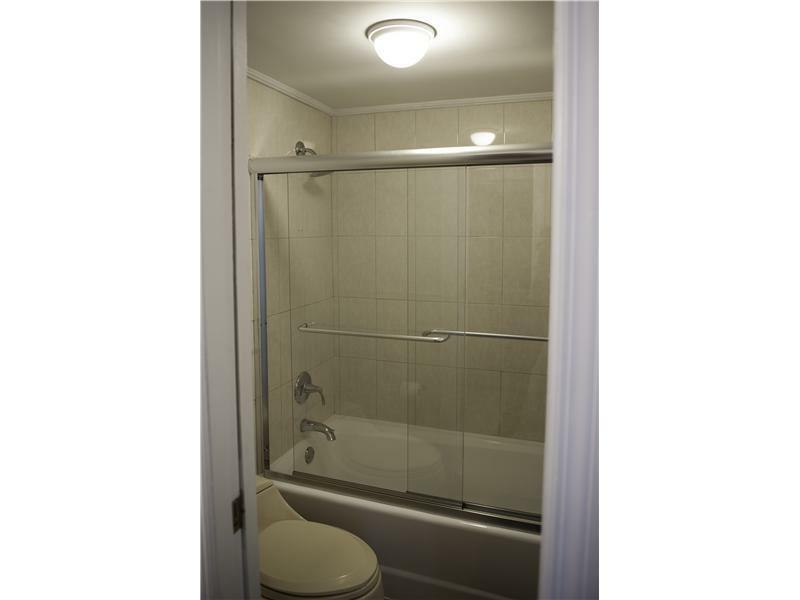 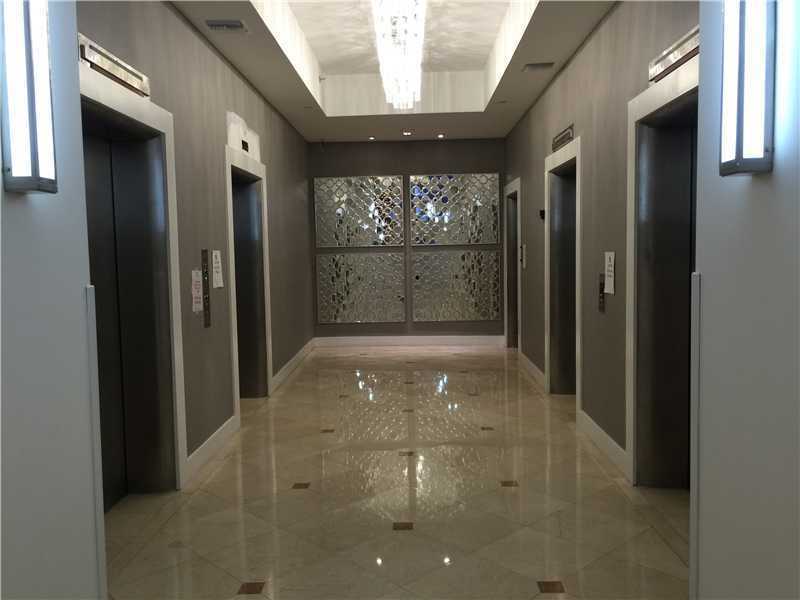 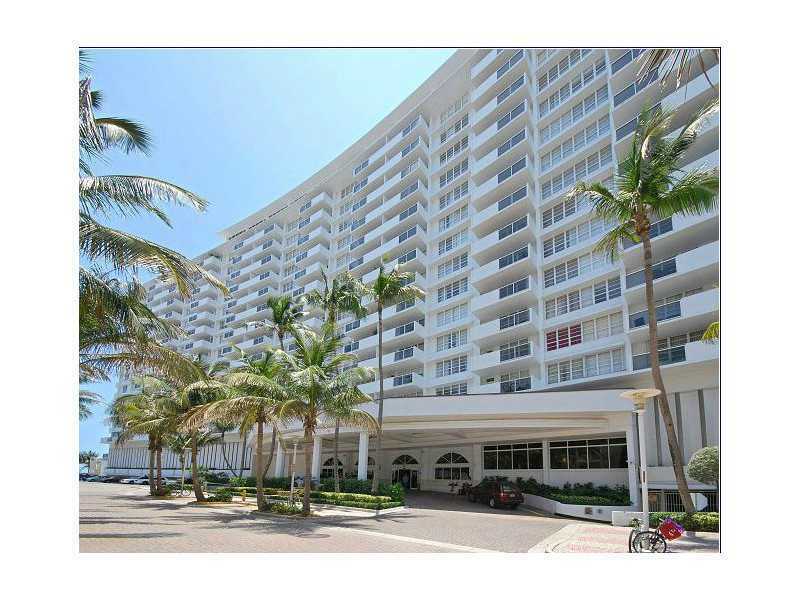 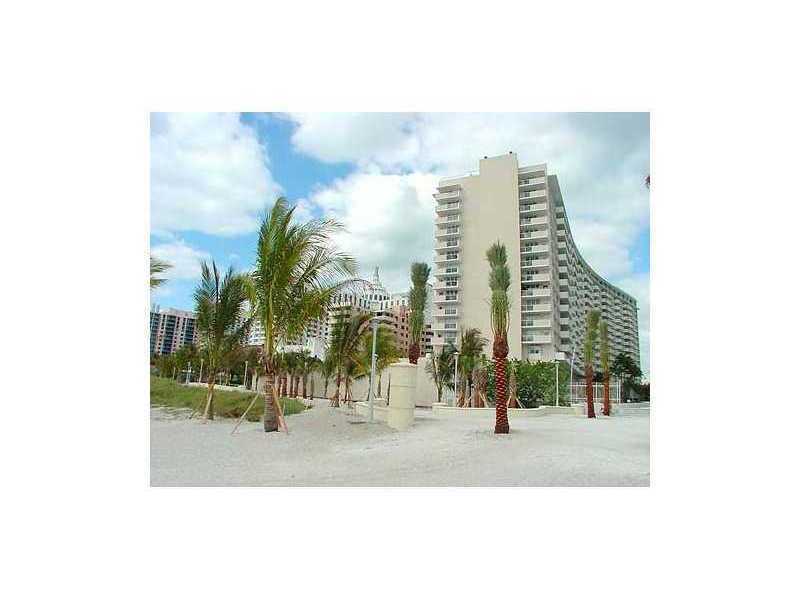 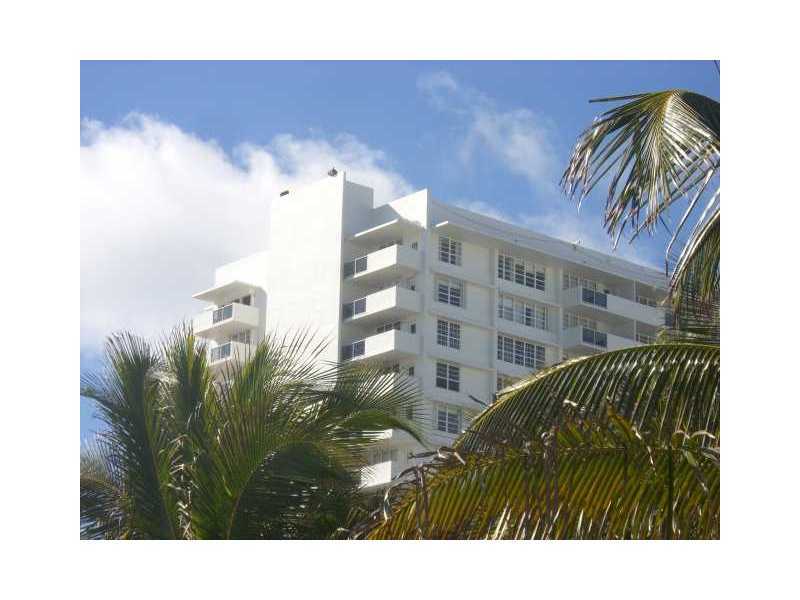 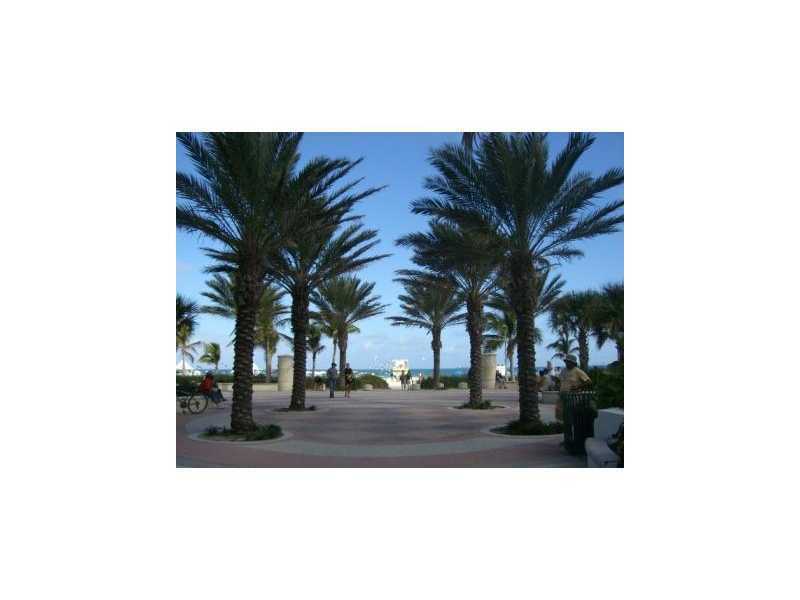 If you are interested in buying property located at 100 LINCOLN RD, Unit 1440 Miami Beach, FL 33139, call us today!